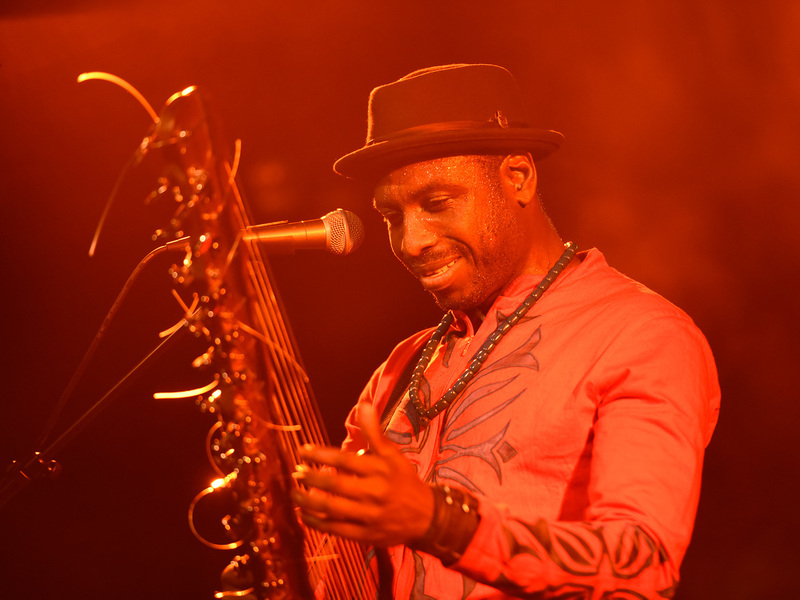 Dawda Jobarteh is ready to stun Roots&Hybrid Festival with his incredible mastery of the beautiful West African instrument the kora. Not only does it come so naturally to him to conjure up beautiful melodies and monumental landscapes of sound on the 21 strings, he is also capable of envisioning new artistic directions for himself and his kora. The audience may look forward to beautiful artistic serenity and unsurpassed musical skills in close-up.